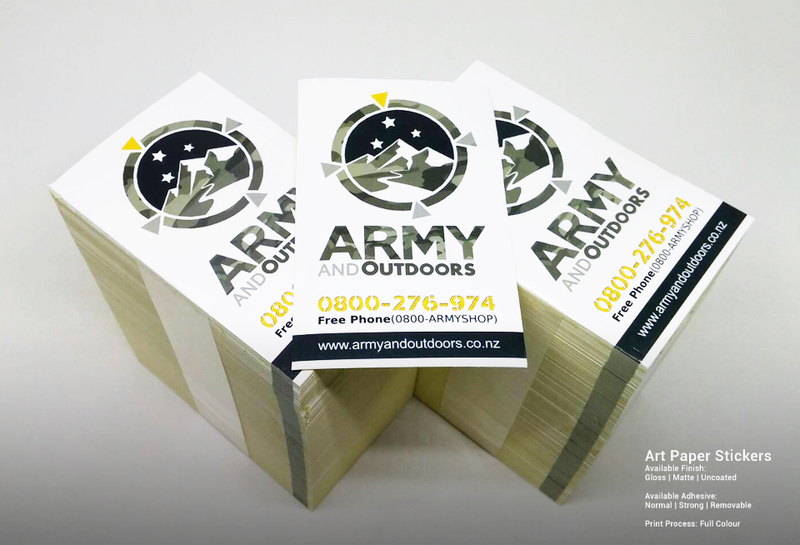 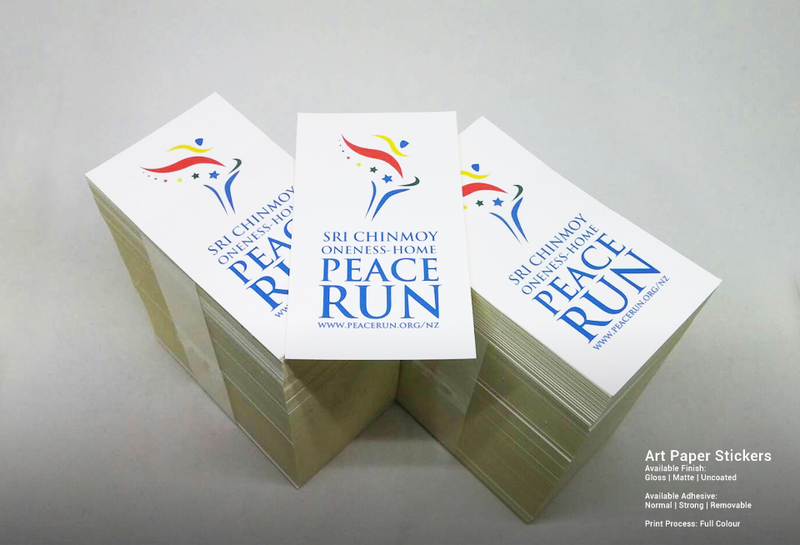 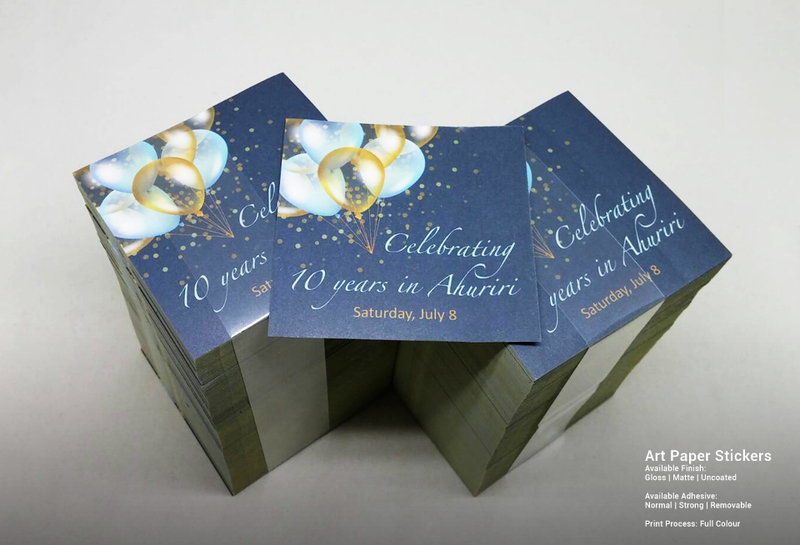 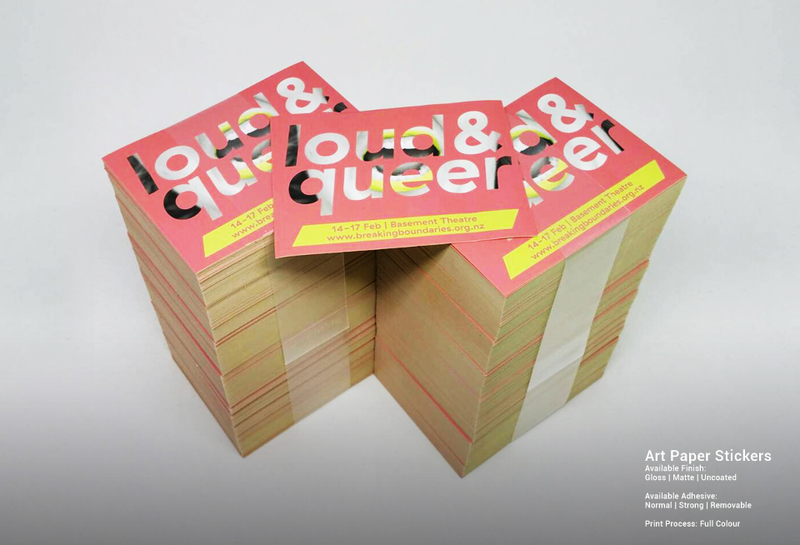 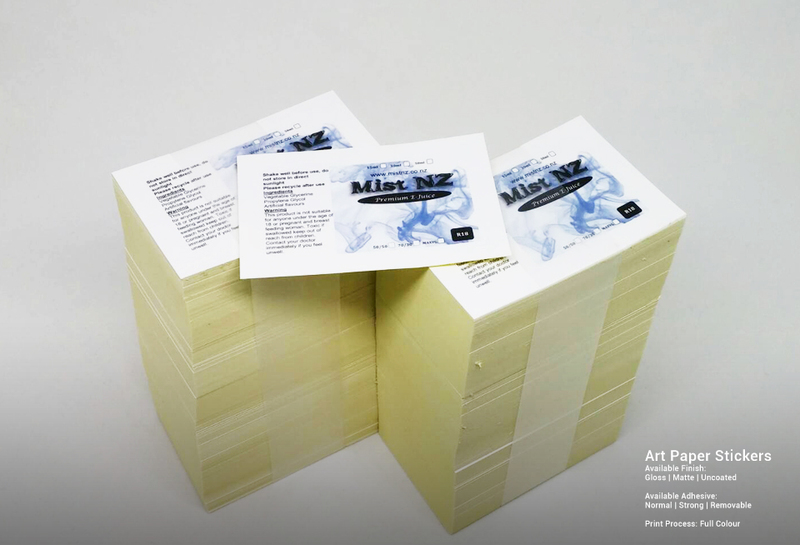 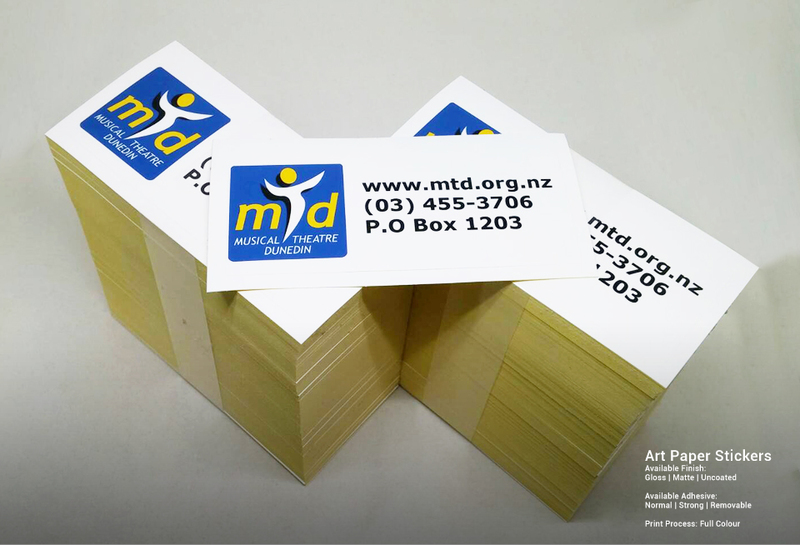 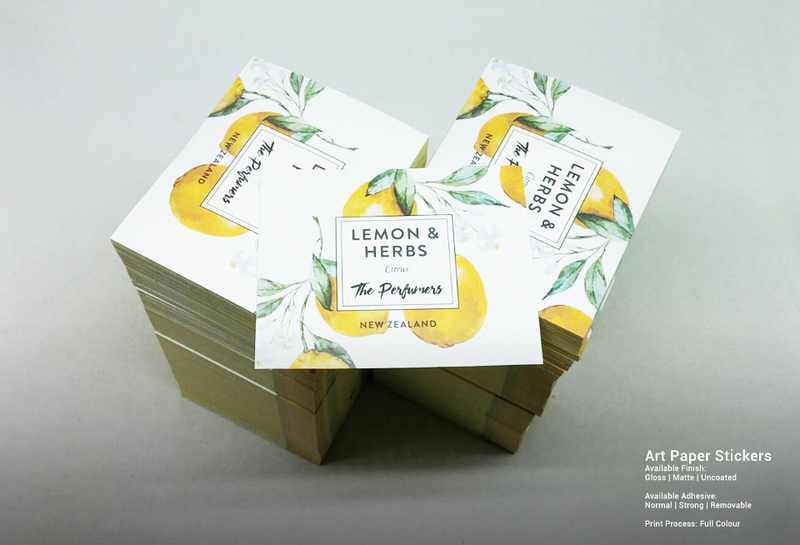 StickerDot offers excellent printing services all over New Zealand. 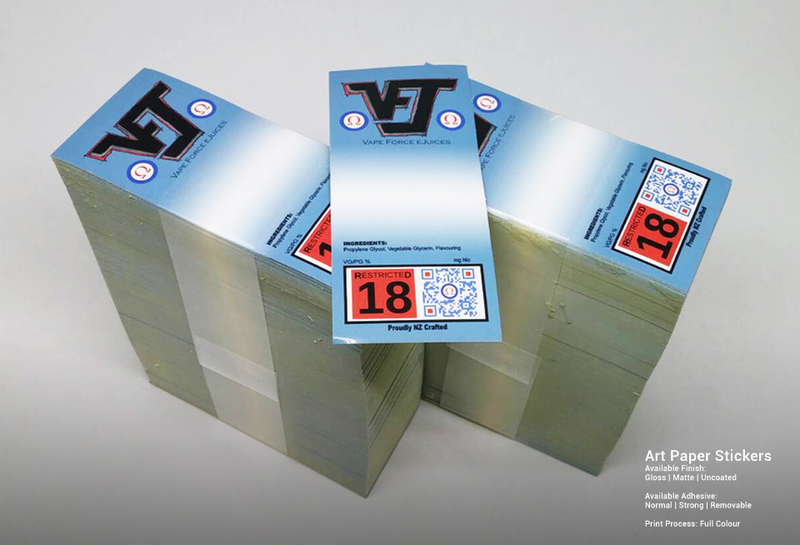 Name it! 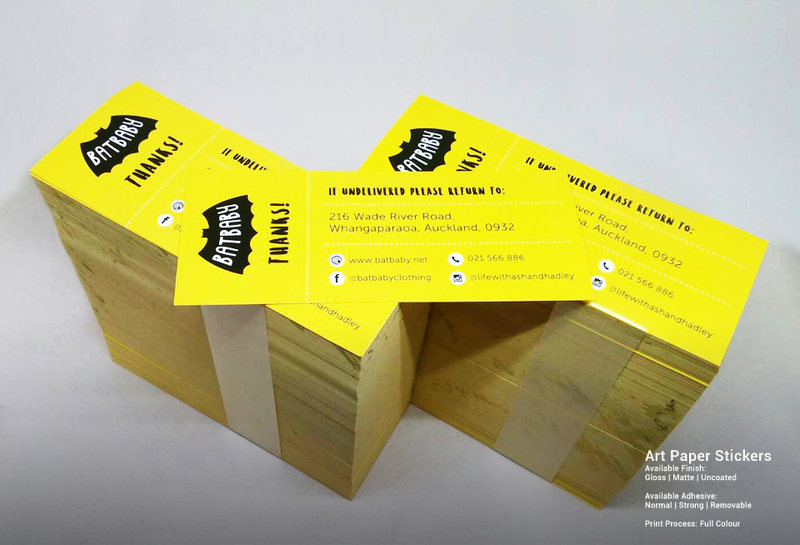 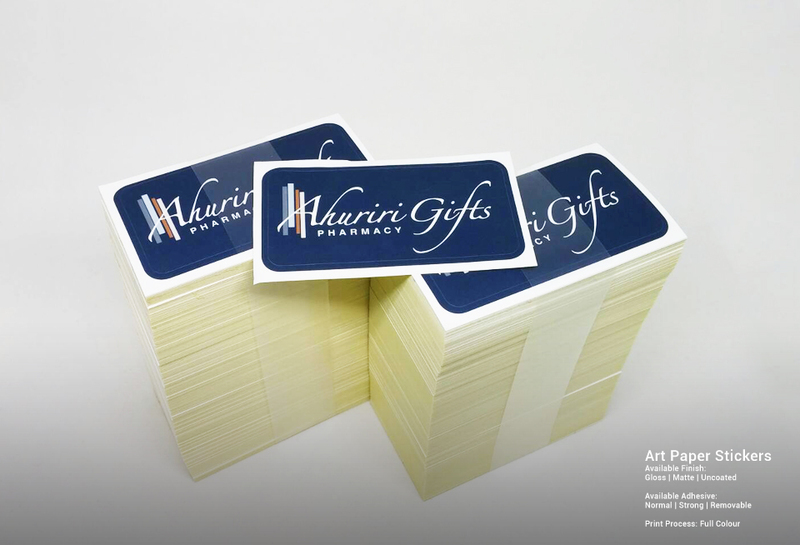 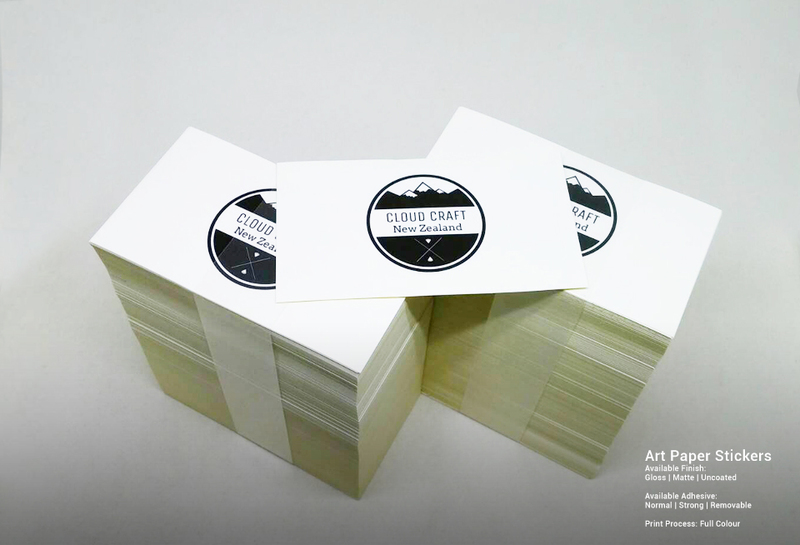 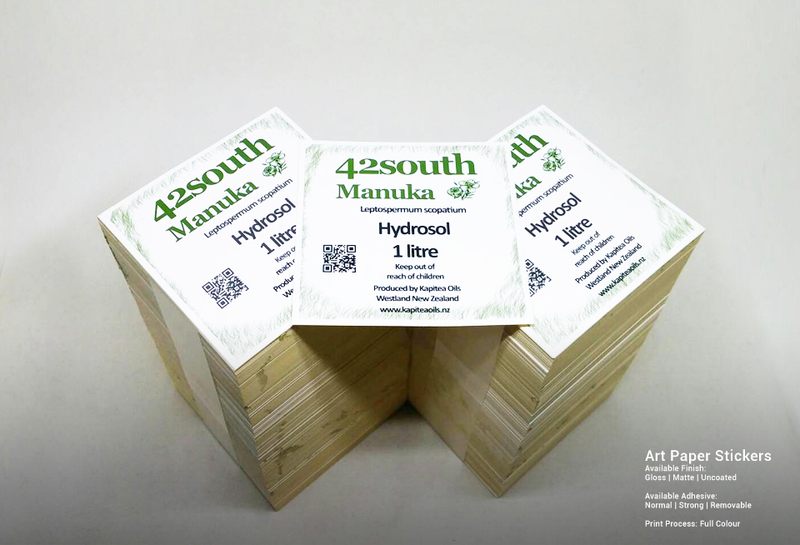 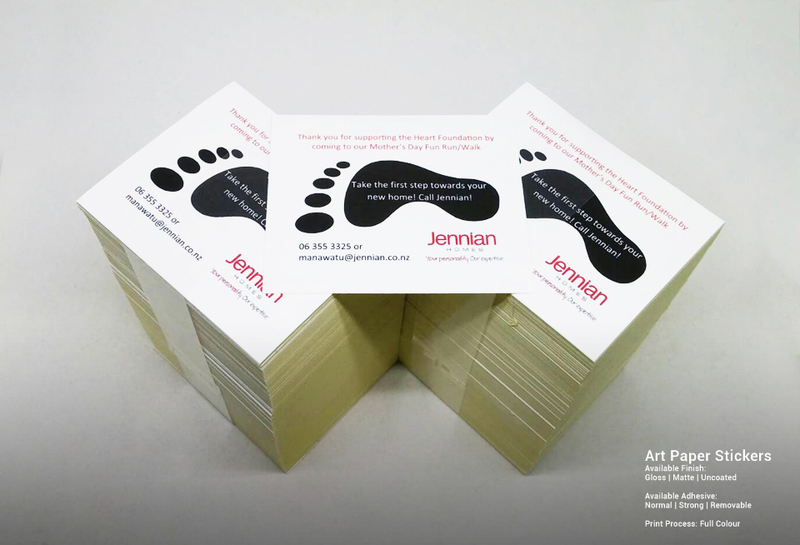 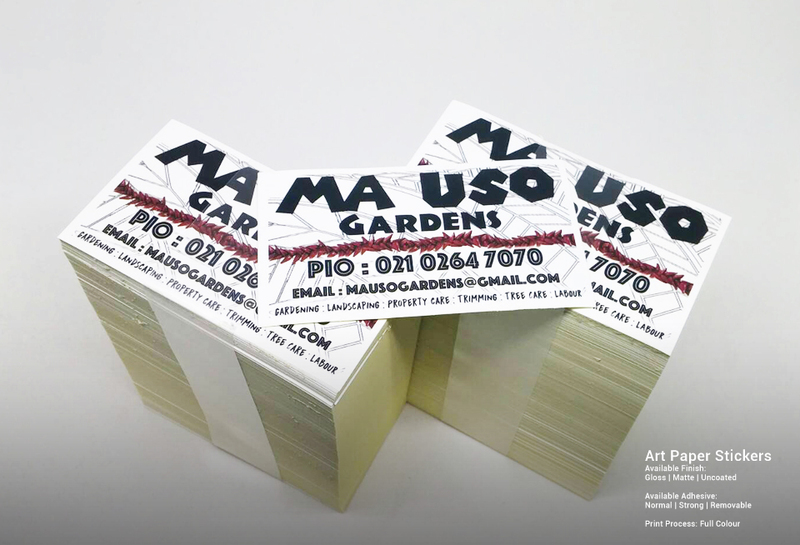 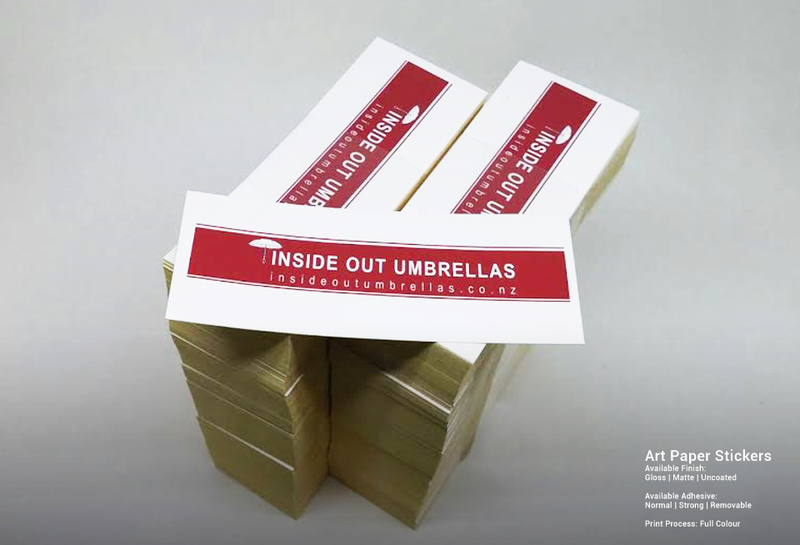 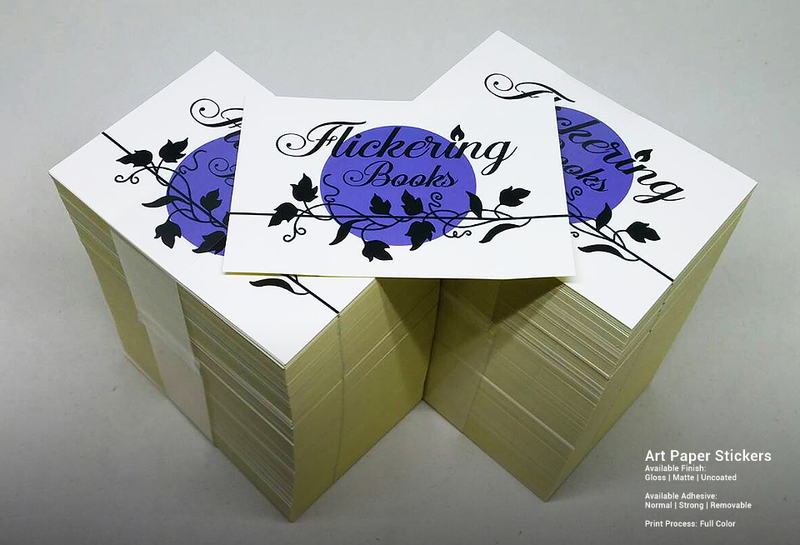 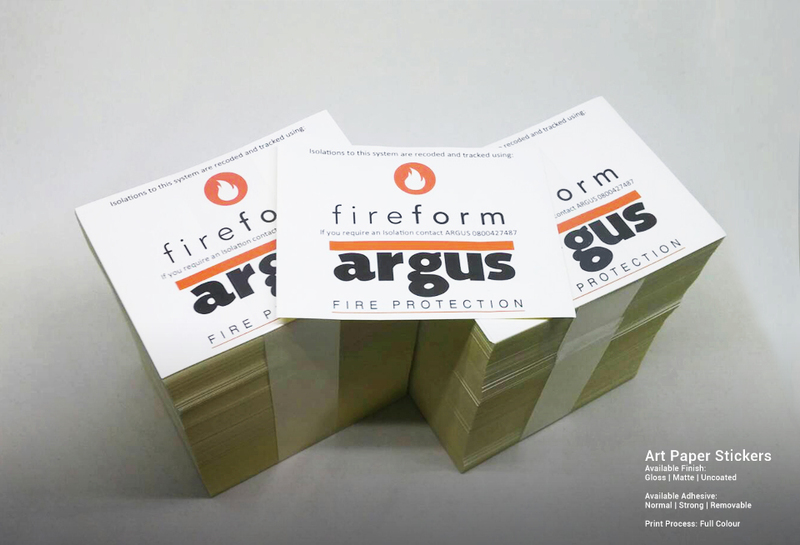 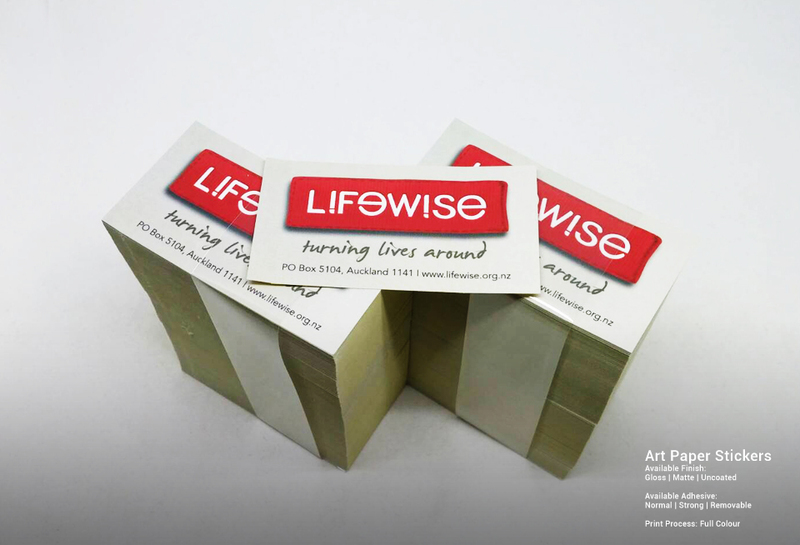 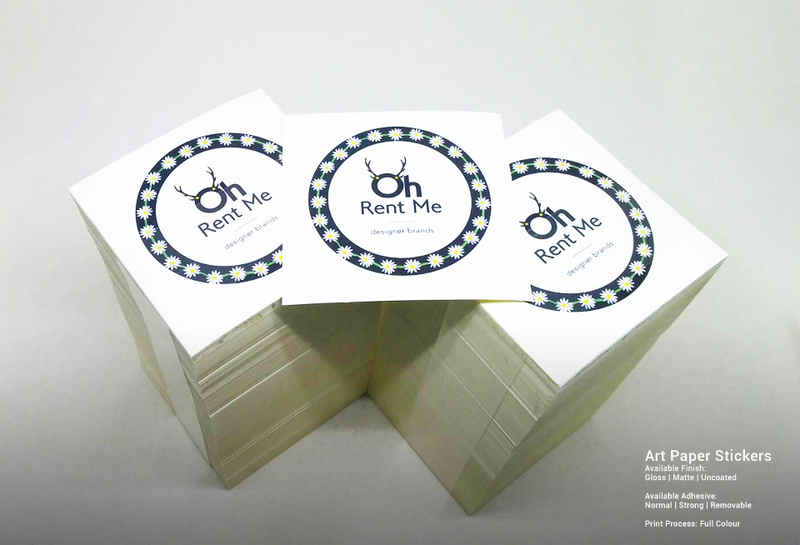 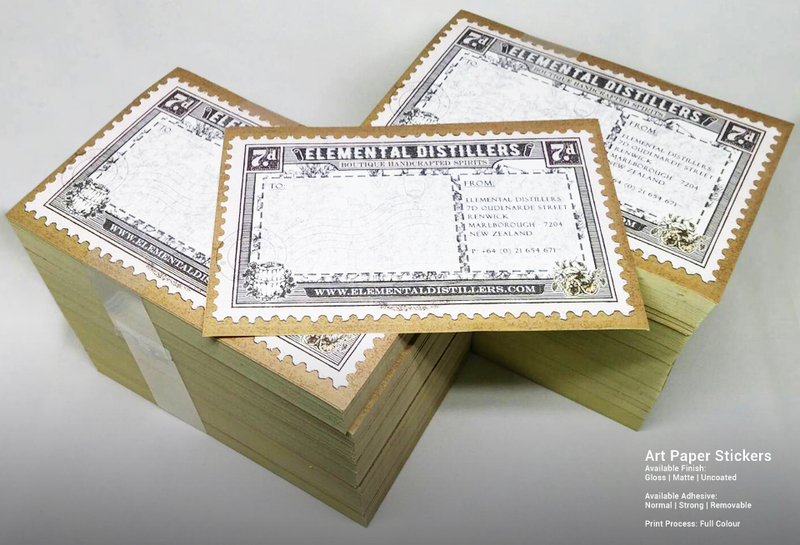 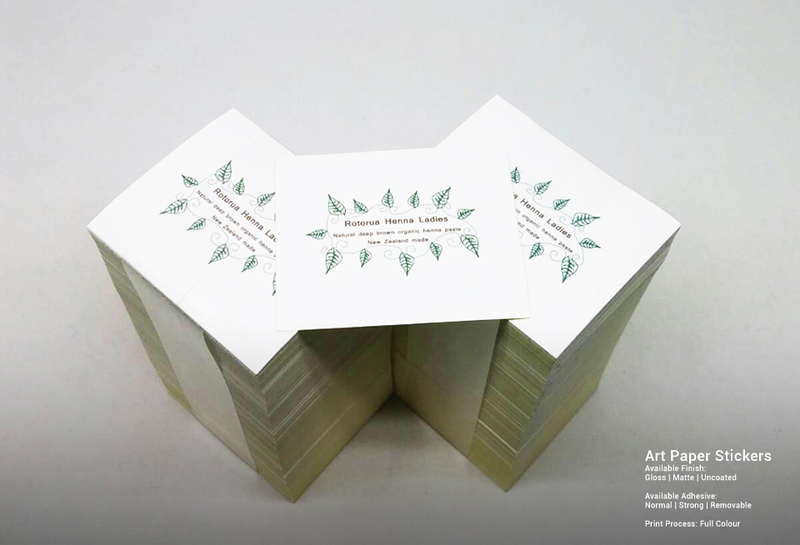 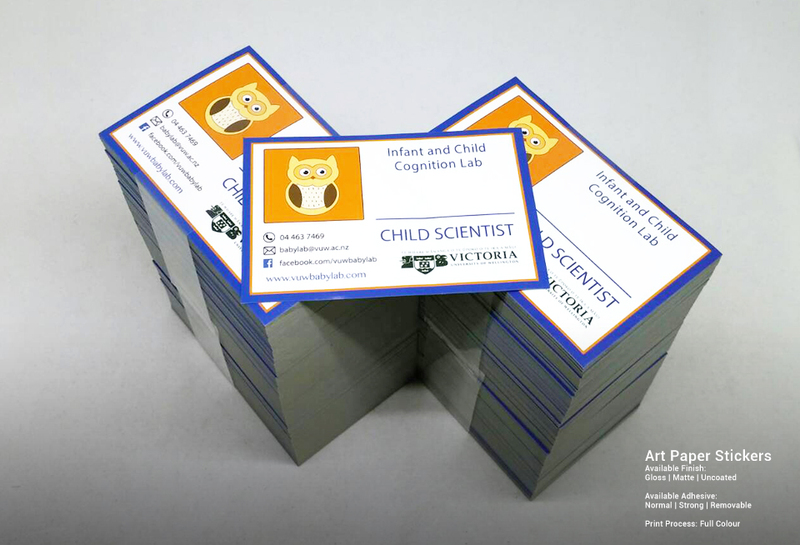 From Custom stickers and labels, decals, vinyl letterings, business cards and postcards we can definitely assist! 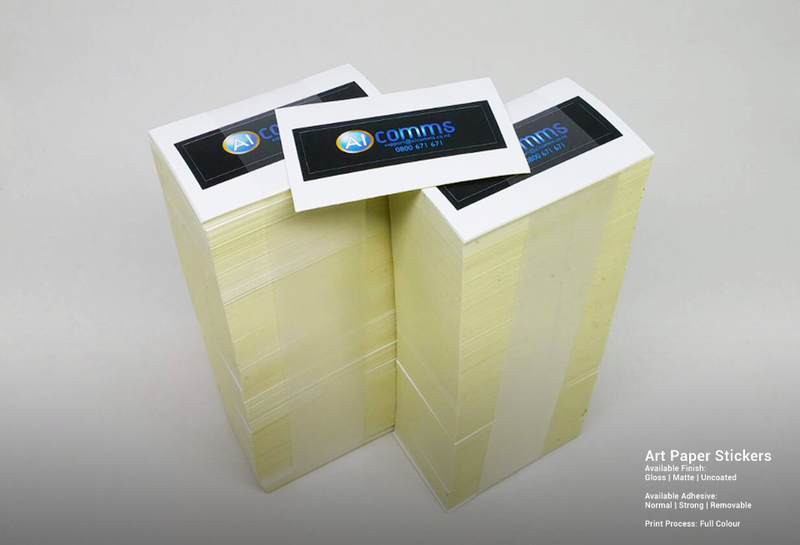 Check out these recently printed products as requested by our valued clients. 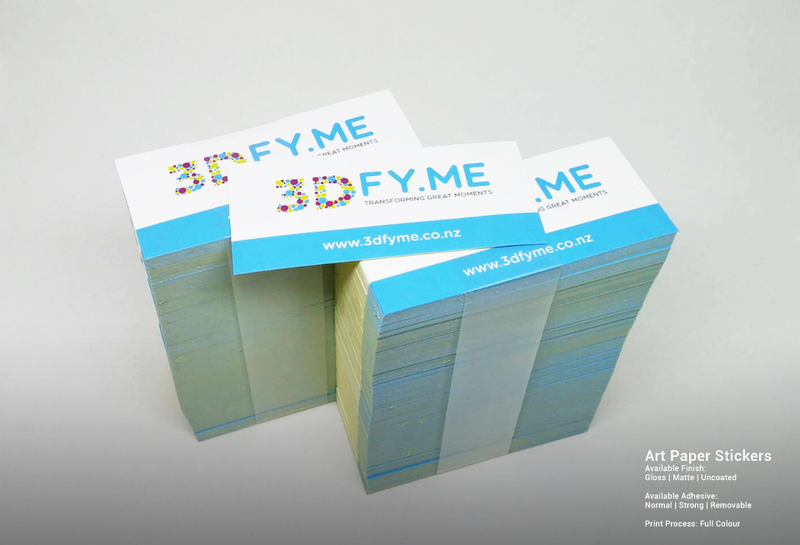 These were all sold at an affordable price.